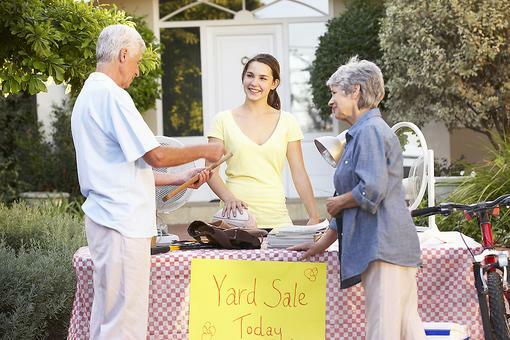 Knitters wanted! 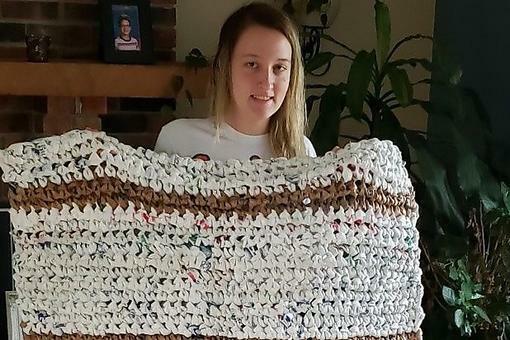 The Oklahoma State Department of Health (OSDH) needs the help of knitters to raise awareness of shaken baby syndrome. 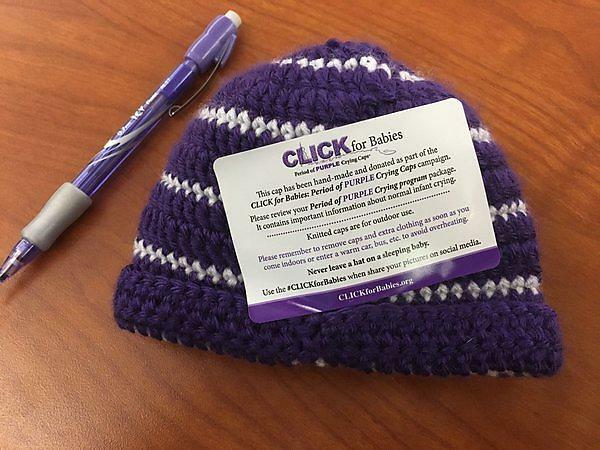 The OSDH and the National Center on Shaken Baby Syndrome are teaming up to collect 5,000 purple baby hats by October. 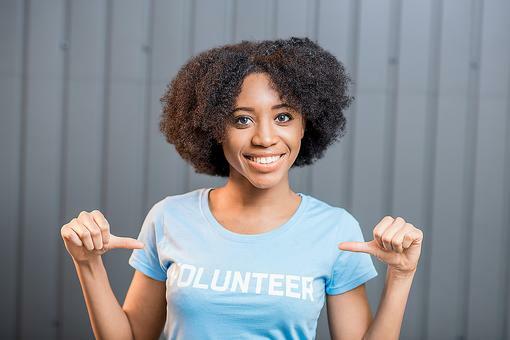 Their Click for Babies campaign, referring to the clicking sound knitting needles makes, aims to "prevent shaken and abusive head trauma of infants." The hats are purple to represent the National Center on Shaken Baby Syndrome's Period of PURPLE Crying program. The program aims to educate parents on early increased infant crying, which can frustrate parents and lead to shaking or abuse. 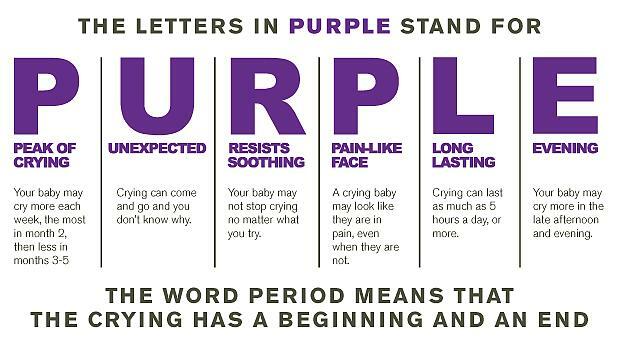 Each letter of "purple" stands for different scenarios that parents may experience with their infant. The OSDH is collecting caps until October 1, 2017. The caps will be distributed to families along with a copy of the PURPLE program in November and October. Read more via ABC7 Chicago and find out how to knit a purple hat.